Are you a deer hunter and want to know the perfect bullets for deer hunting? Be with me then, as I am going to give you a comprehensive guide! 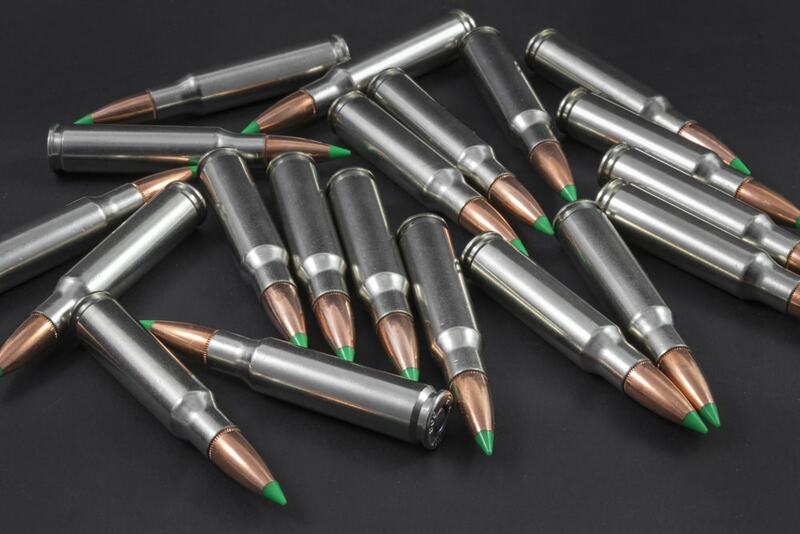 There are lots of bullet types available to buy, but there is no awareness that what kind of bullet will serve you the best way possible, and which kind of bullet would disappoint you. So, I am going to introduce you each & every aspect of hunting bullets you should know! At the end of this guide, you will be able to act like the pro and decide which bullet and what type of bullet you should get for your deer hunting. There are lots of brands and bulk of bullets, that are used by the hunters worldwide. But when we talk about the deer hunting, you cannot ignore the bullet selection part of your hunting. The right kind of bullets can let you achieve the best goals and 100% outcomes. Whereas, conversely speaking, you can have a spoiled hunting experience just because of the wrong bullet types. Deer hunting needs the super efficient bullets to find the 100% results! They should provide the maximum accuracy, faster speed, and a proper expansion! A perfect deer hunting bullet should transfer the maximum energy from the projectile to the game, proving the proper destruction. It needs a deeper penetration into the body to ensure the proper destruction causing the death of the deer. Do you know what are the possible risk factors that can be with you if you choose the wrong bullet type? And all these problems could let you have a failed deer hunting experience. There are a few outstanding and top rated deer hunting bullets for the deer hunting, that won’t let your hopes down ever! Check the infographic below to get the best bullets as well as their ideal characteristics. To be honest, Nosler Partition Bullets are my favorite because of their performance. They never made me disappointed. Keep reading I have talked about them in much details (Below). The Different Types of Deer Hunting Bullets? There are different species of deer that are hunted by the passionate deer hunters. 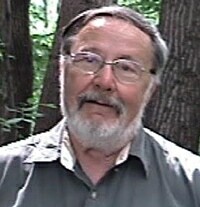 But the fundamental need of a successful hunting is the “deer hunting bullets”. As far as you use the perfect bullet type for your passion, you may not get a failure ever! Soft point bullet is the lead tipped material, that is, a projectile with a lead core surrounded by the hard material of the copper jacket. The expansion of such bullets does well, while it is hit with a soft target body. The rate is slower than that of the hollow point bullets. These bullets provide a reliable expansion. So, they are much more efficient to use in deer hunting. 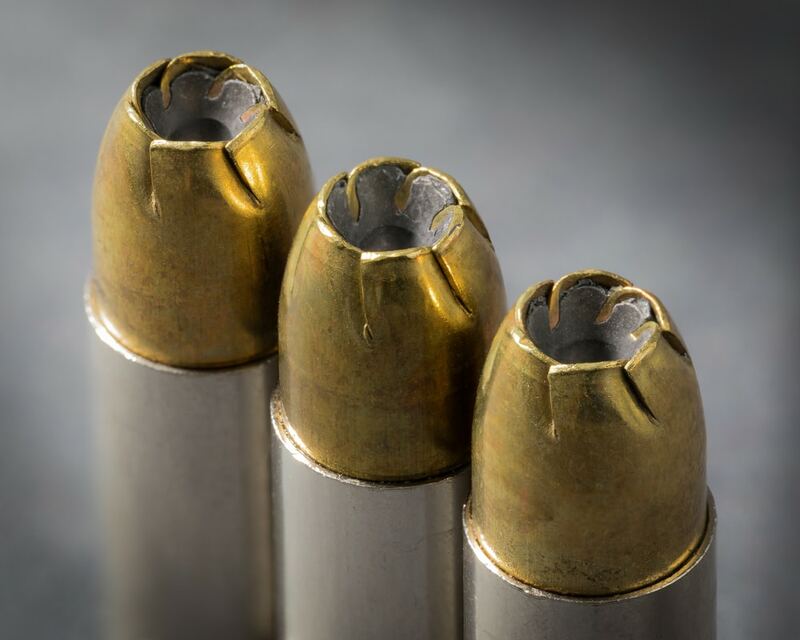 Hollow point bullet is made for the rapid expansion. It provides an extraordinary stopping power. But there are a few cons of this bullet, want to know what? These bullets are difficult to handle and feed into the firearms. These are also tough to handle during transportation, as they can be damaged more easily than other ones. Yet, due to the benefit, that is rapid expansion, they are used in deer hunting. These bullets are much more efficient and provide the uniform expansion. They are gaining more popularity in order to achieve the best results of the deer hunting. Usually, they are polymer tipped bullets. Ballistic tip bullets provide the accuracy, uniform flight, and rapid expansion. They are perfect to feed into the firearms. They provide the best take down power, and that’s why more reliable. They are too much popular among the hunters as being the most accurate ones and providing the desired qualities. 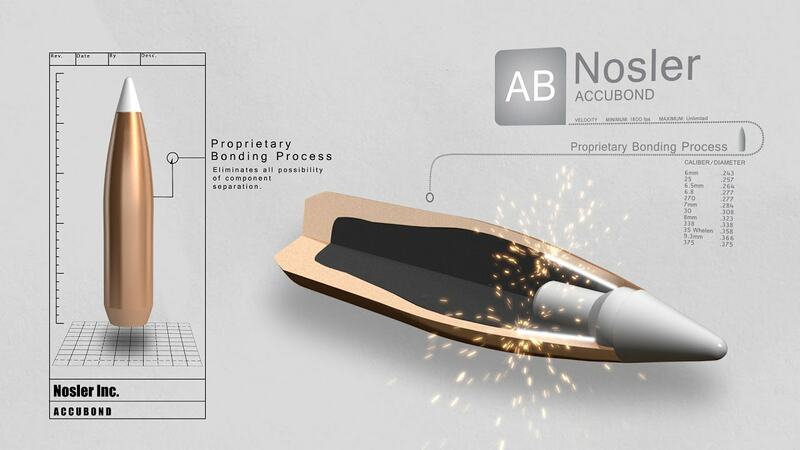 Here is a quick video by Nosler explaining their Ballistic Tip Bullet. It is a good-quality bullet from the Nosler. 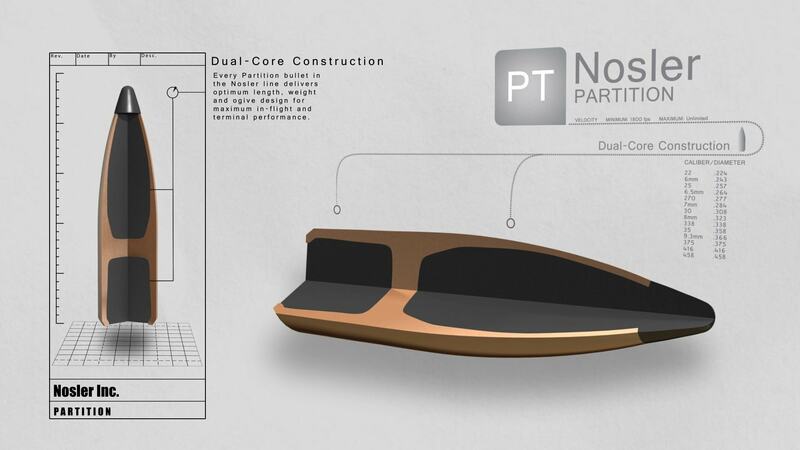 It has a dual core that can rupture readily. It has a copper alloy jacket that is tapered completely. It resists to be deformed under a huge pressure of magnums. It is a lead bullet that has a soft tip. 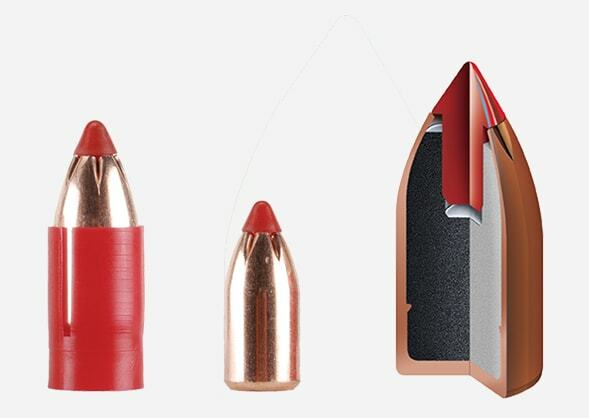 The soft tip creates the quicker expansion of the bullet. This bullet provides the deeper penetration into the body of a deer while hunting. It also provides a quicker expansion. So, it is one of the best deer hunting bullets. Nosler has explained it very well. They have a bonded lead core and white polymer tip, that assist to give the proper expansion and accuracy. They have a copper alloy jacket that is tapered. These bullets are configured as boat tailed, that give the long-range activity. The lead alloy core and copper alloy jacket, both create the deeper penetration, accurate flight in the air, maximum of weight retention, and no any large barrel fouling. And that is why, these bullets are used in deer hunting to get the best results. SST Bullets have a polymer tip that gives the higher BC, and it increases the efficiency. The tip creates a controlled expansion. They have a boat tail design in order to hit harder and shoot flatly. They provide the super great flight and a good expansion level. They are jacketed in a thicker material. These characteristics make them the best deer hunting bullets. These bullets are used mostly for the larger game hunting purpose. They have a protected soft nose that is much efficient in use. The lead core is bonded to the copper jacket. They provide a good weight retention and better integrity. 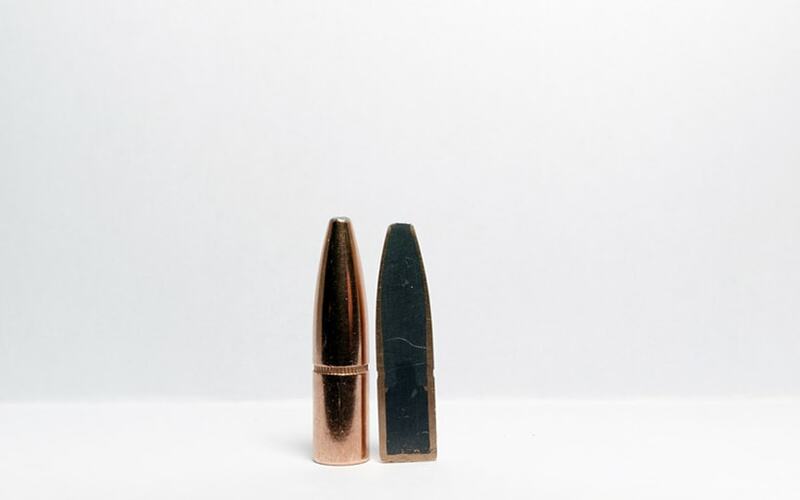 These bullets are supposed to be one of the most successful big game hunting bullets. They give a great accuracy and perfect performance. So, these are a few popular bullet types, that are introduced well. These are the copper bullets that penetrate deeper in the body of the deer and give a proper expansion. They present the 100 % of weight retention. These bullets provide the maximum accuracy a deer hunting bullet can provide ever! That is the reason, they are popular for hunting. 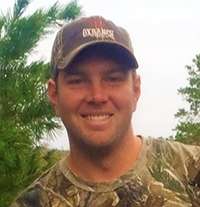 To help you more, I asked some of the most experienced hunters to share their experience and opinion. I believe accuracy and shot placement far outweigh the type of bullet being used. The gun itself needs to decide which ammunition it likes the best, and to accomplish this; you need to compare shot grouping from multiple brands. One of the biggest mistakes I see hunters make is shooting cheaper ammunition at the range, and saving their more expensive ammo for the hunt. It’s not uncommon to see a 5+ inch shot difference between the two! This usually means the difference between a wounded animal and an ethical kill. It’s also very important to range your gun again when switching to a new altitude or climate. Different ammunition, temperatures, and altitudes will all affect the zero of your gun. With the experience of around 20 years in African Hunting, I would like to call myself as Jack of Trades, Master of Some. Bullet expansion, the velocity of the projectile, and the bullet weight are fundamental elements that can decide the success rate of hunting. 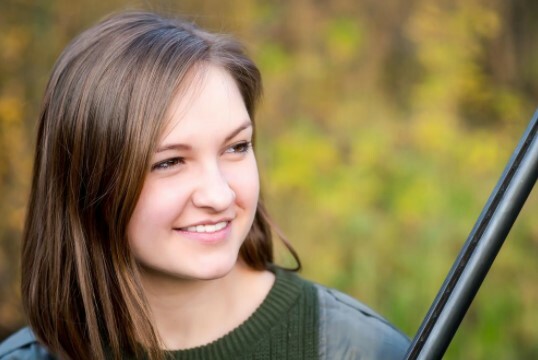 By finding the relationship between velocity and the bullet weight (as per specified rifle), will give the accurate shot placement and consequently, the successful hunting. For more accurate outcomes, decide the caliber according to the animal size, then consider the velocity and bullet weight. I do big game hunting around the world. 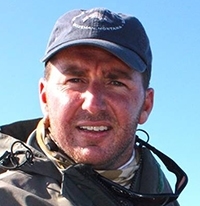 Mine and my clients’ success in hunting, is based on how good the rifle and the bullets perform at the very first shot. I just believe in what your firearms require, load them with. There are three types of bullets: cheap bullets, mid-range bullets, and high-end bullets. The latter two types could be bought from the reputable stores. In my Opinion, the brands like Hornady, Federal, and Barnes are quite worthy. There are a few elements that are worth sharing: Firstly, the bullet should be accurate enough at the very first shot regardless of any condition or distance. Secondly, don’t care what brand, type or grain is being used by your fellow men. Try different brands, type or grain according to your own requirements. Make every decision based on accuracy, taking notes every time, and shooting the different targets each time. Thirdly, keep your ammunition at the safest place to get the best results. More than forty years, my most favorite and efficient cartridge remained the 150 gr. 7 mm Magnum for whitetail hunting; and it’s the best for neck vertebrae shots when fired from the scoped bolt action rifle. Nowadays, nothing can beat the skilled and learned stand hunting for attaining the huge annual success. There are a lot of deer hunting bullets and brands available on the market; but among them, very few options are left to avail in order to get the best outcomes! If you are passionate about your hunting, you must pay heed to the selection of the right kind of bullets, rifle and the rifle scope. The reason is that, if you don't pick the best rifle scope, bullets or best rifle then you are not going to get the high success rate and you will be wasting your energy & time. So, if you are using the AR 15 then choose the perfect ar 15 scope or if you are using any other rifle then choose accordingly.